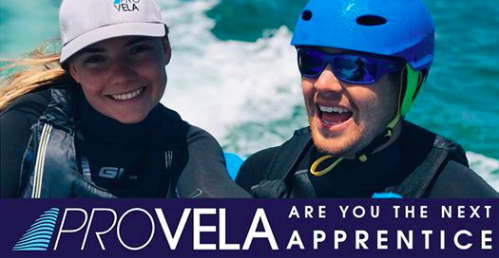 Are you the next Provela apprentice? Then we would like to hear from you. The position is now open!